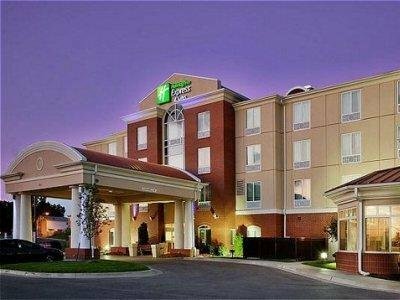 Holiday Inn Express Hotel & Suites Kansas City - Grandview от 0 руб. 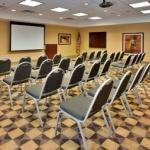 Holiday Inn Express Kansas City-grandview от 0 руб.  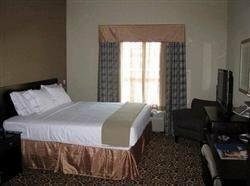 Rodeway Inn Grandview от 0 руб.